Saturday 24th October will be the third staging of South Africa’s original SkyMarathon® and penultimate race in the 2015 Skyrunner® Series, the 37km Matroosberg Trail Challenge. At 2 249m, the Matroosberg Peak is the second highest mountain in the Western Cape, and is the highest peak easily accessible by foot. 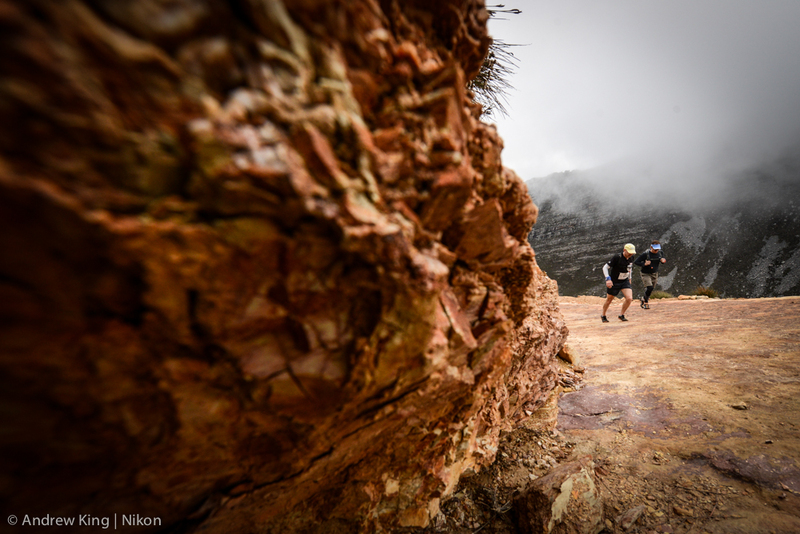 High in the mountains near Ceres, just two hours inland from Cape Town, the Matroosberg is a skyrunning paradise, with rugged terrain, dramatic views and the thin air of high altitude. With the trail running calendar being so packed with events this time of year, the race will have a relatively small field of just 30 runners braving the full distance. Race organiser Ghaleed Nortje of Running The Cape believes that while the initial 4×4 jeep track section of the ascent might be considered hard work yet runnable, it’s the final 2km climb from 1 250m up to the peak at 2 249m that is guaranteed to burn the lungs. “The very technical terrain on the section above 2 000m will definitely be a challenge. In addition to having to deal with the high altitude, runners have to focus even more because of their footing. Weather predictions for race day are still changeable. “We are hopeful that we will have clear skies again this year and for the second consecutive year runners will be able to reach the Matroosberg Peak,” says Nortje. It’s likely to be a hot day out, and with almost no water on the mountain, this brings another challenge to an already tough run. 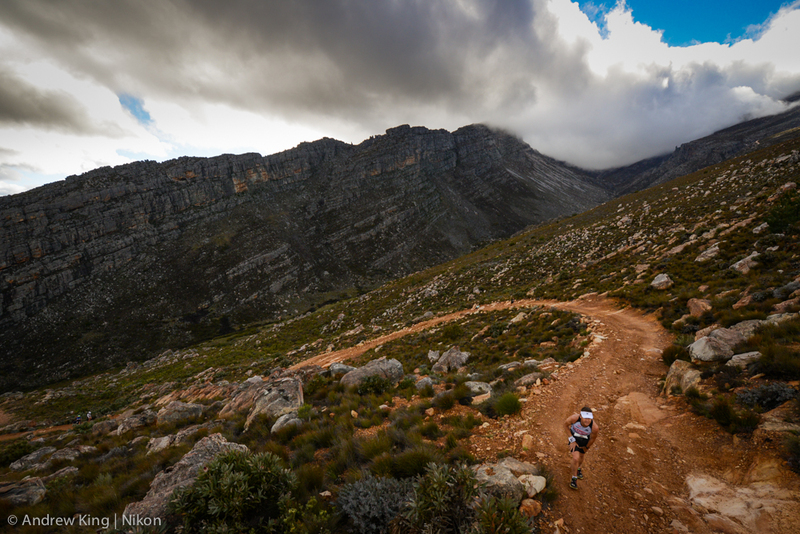 Nortje admits the Matroosberg is an absolute skyrunning paradise. “From tough climbs, technical descents, exquisite landscapes and the right amount of altitude, this is a race that has huge potential to one day host a proper skyrunning festival.